Today is the last installment of our bi-weekly Guest Post: 5 Pics Series. We feature multi-talented cake designers from all over the world that I have met online and admire. 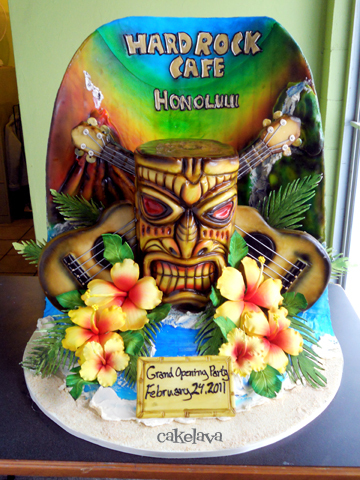 This week, we feature Cakelava from Oahu, Hawaii who I was lucky enough to meet last year. 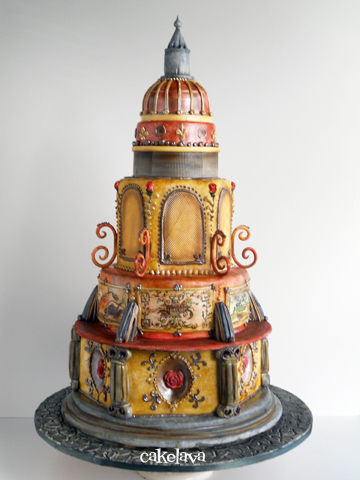 Cake designer Rick Reichart has a unique, artful and detailed style with an amazing way with colors. 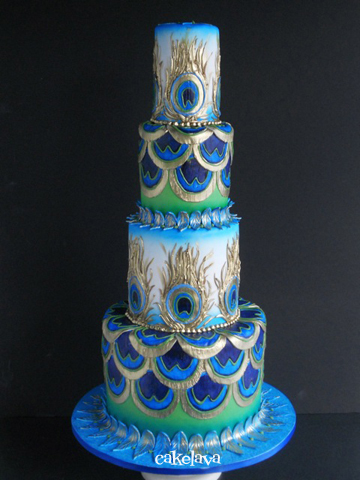 Whether it is an elegant wedding cake, funky birthday cake, cute girly cake or detailed sculpted cake - he really can do anything with cake! 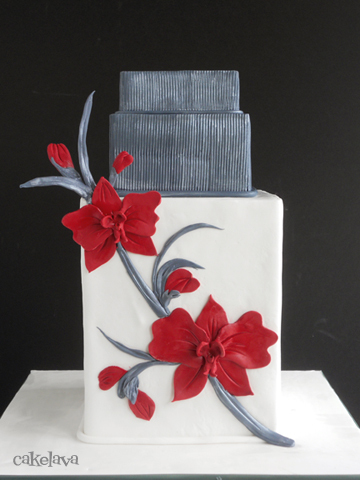 Rick is an internationally recognized cake artist with 20 years experience, his cakes regularly appear in magazines, teaches sold-out classes internationally and has competed on the Food Network Cake Challenge. He and his lovely wife Sasha, who handles customer and media relations for cakelava, have a book scheduled for Summer 2013 published by Clarkson Potter. I am super excited for them: Rick has designed all the cakes and recipes and Sasha is writing the text. They have been working so hard and Sasha keeps us posted on the progress via Facebook. Have a look at some of Rick's amazing creations. #3 - The coolest Peacock-themed wedding cake I've ever seen!!! #5 - Amazing 3D and Color! 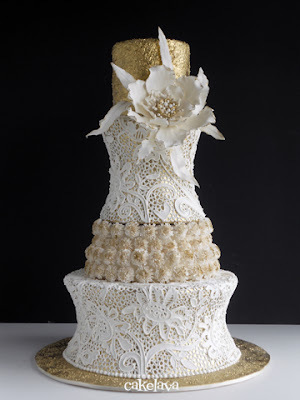 Guest Post: A Cake to Remember from Richmond, VA.
SweetThings Toronto specializes in custom designed cakes, cupcakes and sweet tables for your special occasion – a wedding, baby shower, themed-party, birthday or grand celebration party. Copyright © 2010 by Juanita Koo of SweetThings Toronto in Canada. All content and photographs in this blog are the property of Juanita Koo. 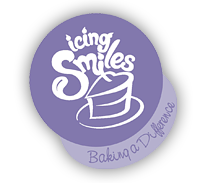 Please request permission to re-post any photos or excerps - we'd be happy to! Please respect copyright laws as we will not tolerate the use of our photos by those who claim it to be their own creations.